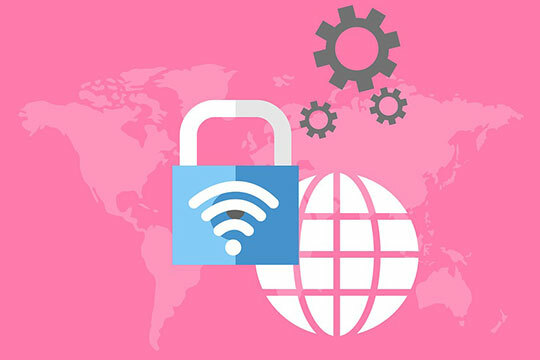 Anyone looking to keep their data safe and secure online privacy has a reason to turn to virtual private networks (VPNs). They have grown in popularity for a good reason. You don’t have to constantly look over your shoulder as you surf or clear your browser history when you are done. They offer a sufficient cover that you can always make the most of. 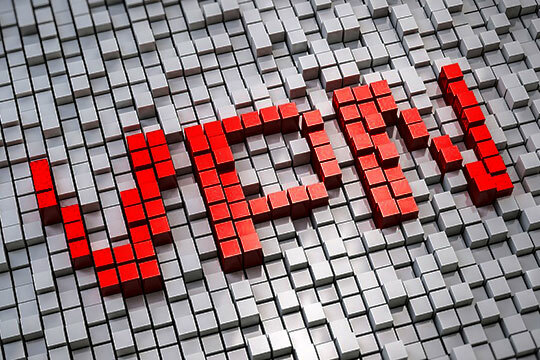 Here are a few facts that can guide your decisions as you work with popular VPNs. Recommended for you: Be Cautious, Free VPNs are Selling Your Personal Data to 3rd Parties! Protect your privacy online. NordVPN, IPVanish, ExpressVPN and Surfshark, the leading VPN service providers, all use industry-leading encryption which ensures that your online privacy is a given. The tunnel encryption secures your information as you browse. VPN service providers have no intention of revealing your identity neither are they keen on monitoring your activity. Hide your IP address. VPNs allow their clients to access geo-blocked sites as they hide their IP addresses. They can also change your IP address when necessary to offer you unlimited access to such sites. Given that an IP address indicates the location of a user, this feature goes a long way in maintaining one’s anonymity. VPNs are treasured for this along with other features. Allow for anonymous downloads. Apart from geo-restricted TV shows, you may want to download files privately. VPNs will give you good value on this end. You can get around any restrictions and enjoy full access to files all over the web. Offer public Wi-Fi security. Places without unlimited access to public Wi-Fi are deemed to be odd in this day and age. Whenever you visit a hotel, coffee shop or an airport, you will have access to this valuable resource. Though they offer countless benefits, public Wi-Fi services are often insecure. Your computer is exposed to all kinds of malware and users of the service can access part of your information. Wireless hotspots can compromise your passwords and should not be used for online banking. A VPN encrypts your information, and other users won’t be able to make much sense of your data. They also provide more security when you are using private networks. Bypass traffic policing. Internet service providers are known to analyze traffic to ensure that it conforms to a certain pattern. Most of them do this to enhance the quality of service delivery, and it has worked wonders. Traffic policy, however, places restrictions on the amount of data you can download or stream. When limits are exceeded, ISPs may get rid of some information to maintain the traffic flow. VPNs ensure that your data is not subject to such restrictions and you can access as much information as possible. Your connection speed will also be unhindered. Do not guarantee efficient file transfer. Once you’ve installed a virtual private network, your data will need to travel through both the ISP and the VPN. The increased number of connections makes the data susceptible to lose. It may be misdirected along the way and end up in a different location. The likelihood of this happening is however minimal, but it pays to be informed about such possibilities. Don’t guarantee anonymity. Even though a VPN does make it extremely difficult for anyone to find out your true identity, that doesn’t guarantee 100% anonymity, especially if you choose to share information that can be tied back to your identity. Plus, some providers collect logs and are required by law to turn them over when asked by the government. That is a very sensitive issue, especially when dealing with rogue governments. Can’t keep hackers completely at bay. Cybercriminals continue to up their game and find a way of going around a host of security details. You can still count on your private network provider to reduce the likelihood of hackers getting to you. While at it ensure that you employ adequate antivirus and antimalware measures to guarantee your safety especially when using free Wi-Fi. Don’t enhance performance. 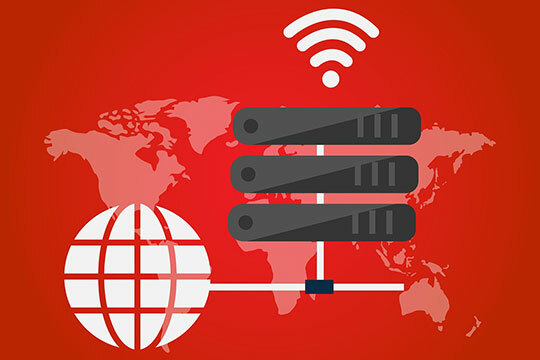 It is common knowledge that a fast internet connection is paramount for anyone who is keen on enjoying their internet experience. A fast connection ensures that work is completed in good time. For those trying to catch their favorite shows, there is a very minimal chance that you’ll miss out on any scenes. VPNs are not designed to help you on this front. In any case, they may slow you down once in a while. Information needs to travel through a host of servers to get to you, and it tends to take a little longer. A good number of providers work tirelessly to ensure that their services do not compromise the overall internet performance. Don’t reduce your network connection costs. If you are working on a budget, then you know the value of discounts and budget cuts. You always want to save an extra coin and have it served other purposes. A reliable internet connection can eat up a huge chunk of your resources. You also have to pay separately for your VPN which is more often than not considered as a premium service. Some of us prefer VPN routers which will increase the cost further. The upside is that you get to enjoy top-notch services and the maintenance costs are not as high as the installation costs. Of course, there are a number of free VPNs. They are however not reliable and may cause you more harm than good in the long run. You may also like: Setup ExpressVPN on Your Roku Device by Following Some Simple Steps. Organizations and individuals continue to put their money on VPN service providers in a bid to enjoy a more secure online experience. The service providers have earned trust for top-notch services, and more clients are expected to knock on their doors. If you are looking to join this bandwagon, then these facts should help you know what you are signing up for. Safe browsing. And that’s exactly why you have to choose high-quality VPN and pair it with other software/extensions. I have Surfshark working on all of my devices. It’s new but highly rated and works fast and smooth. I have Privacy badger set up on Chrome alongside to Blur. Also, I have Blur on my phone. Also, you can always use encrypted browsers, search engines or file transfer systems. I think a VPN is one of the best tools for privacy on the market at the moment, on top of that you should be using an antivirus too, to secure your computer if you download some malicious files off the internet. I personally use NordVPN and an AVG antivirus software and I believe I’m as secure as possible. I haven’t had any issues with being hacked or my machine being infected so far so I like to think that these tools help. VPN is a must for anybody who cares about his/her security. I use Nord because it has Double VPN and Tor-over-VPN features.